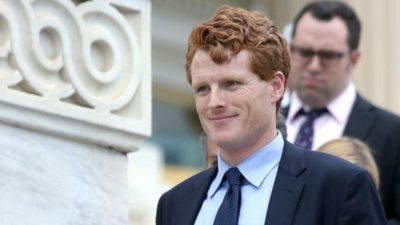 Rep. Joe Kennedy (D-Mass.) has invited a transgender soldier to President Trump’s first State of the Union in protest of the administration’s attempt to ban transgender people from the military. Staff Sgt. Patricia King will be the lawmaker’s guest to Trump’s address, according to the Boston Globe. King told the Globe that she realized she was a transgender woman while serving in the military, and soon came out to her family. Trump announced last year that he was banning transgender people from serving in the U.S. military. However, courts have halted the ban and transgender people were allowed to enlist starting Jan. 1. 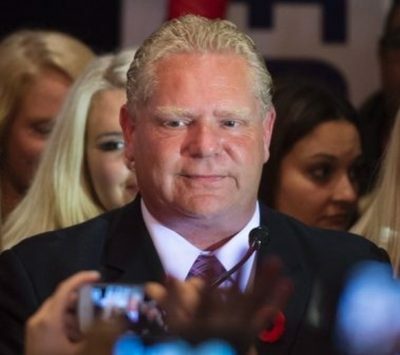 Toronto mayoral candidate Doug Ford says he is considering a run for the leadership of the Ontario PC Party. Sources tell CP24 that Ford will be meeting with possible donors, staff, and supporters today and speaking to CP24 on Sunday, Ford said he could have an answer as early as Monday. The Council on American-Islamic Relations’ Los Angeles chapter filed an appeal this week on behalf of a Ventura County family whose son received instructional material in his seventh-grade social studies class that berated Muslims and which was taken, the group says, from an anti-Muslim website. During a press conference Thursday morning, Jan. 11, at CAIR-LA’s Anaheim office, the boy’s parents said their son is afraid and reluctant to go to school since October because he is being bullied by his peers for being Muslim in reaction to the inaccurate statements contained in the history teacher’s instructional material. Four days of commemorative events, leading up to a vigil on Monday expected to include Prime Minister Justin Trudeau, were scheduled to highlight the bridges that have been built since a gunman stormed the mosque and opened fire on an unsuspecting crowd during Sunday evening prayers. 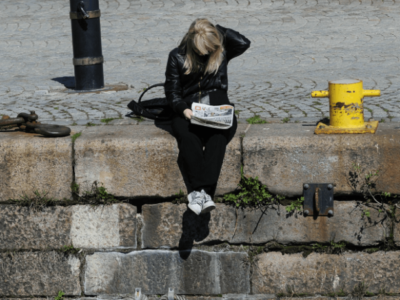 Maryam Bessiri, a member of the organizing committee, said the events were an attempt to “consolidate” the advances that have been made in the last year. But all is not perfect one year on. 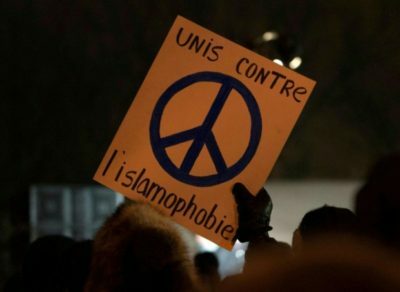 Community members say that the initial reaction of Quebeckers and Canadians — a very public display of sympathy and tolerance toward the Muslim community — has not endured. I particularly enjoyed the reference to 9/11 and the use of the term ‘fizzled out’ .